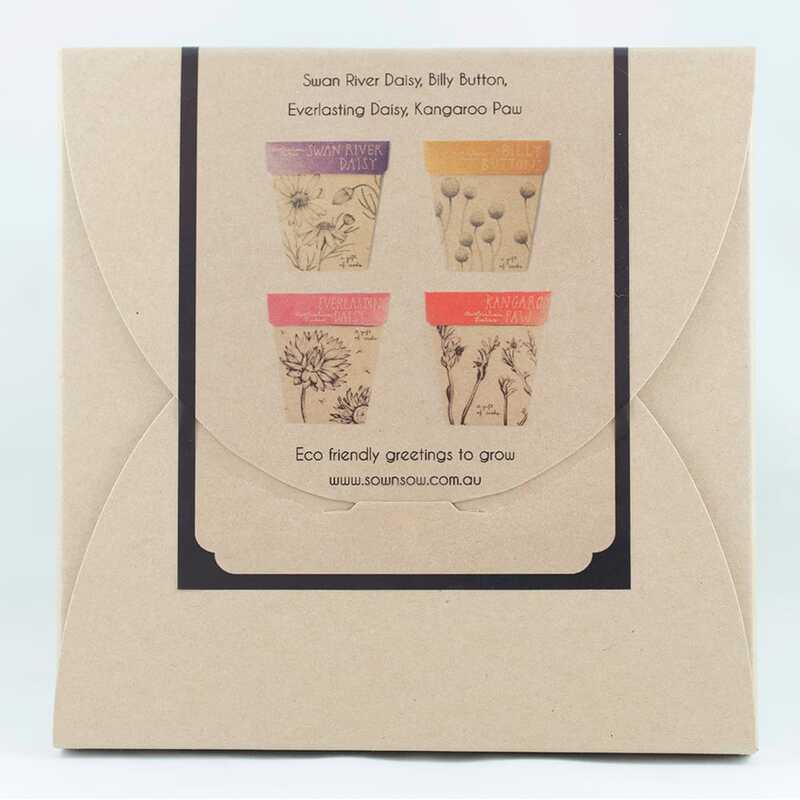 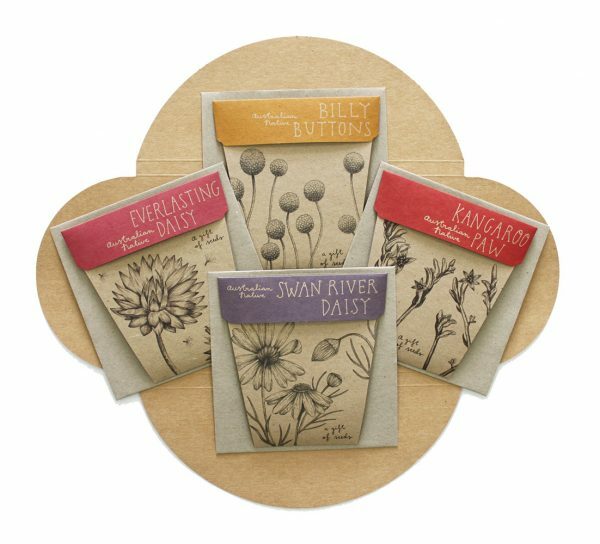 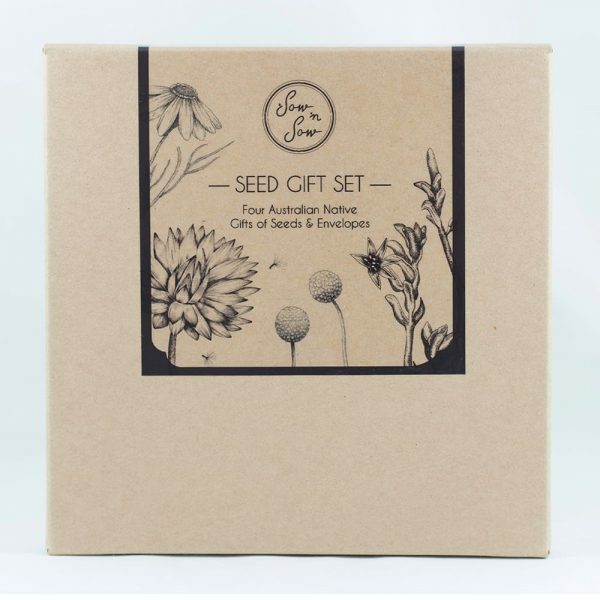 This Seed Gift Set features four of our Australian Native Gifts of Seeds including Billy Buttons, Kangaroo Paw, Swan River Daisy and Everlasting Daisy. 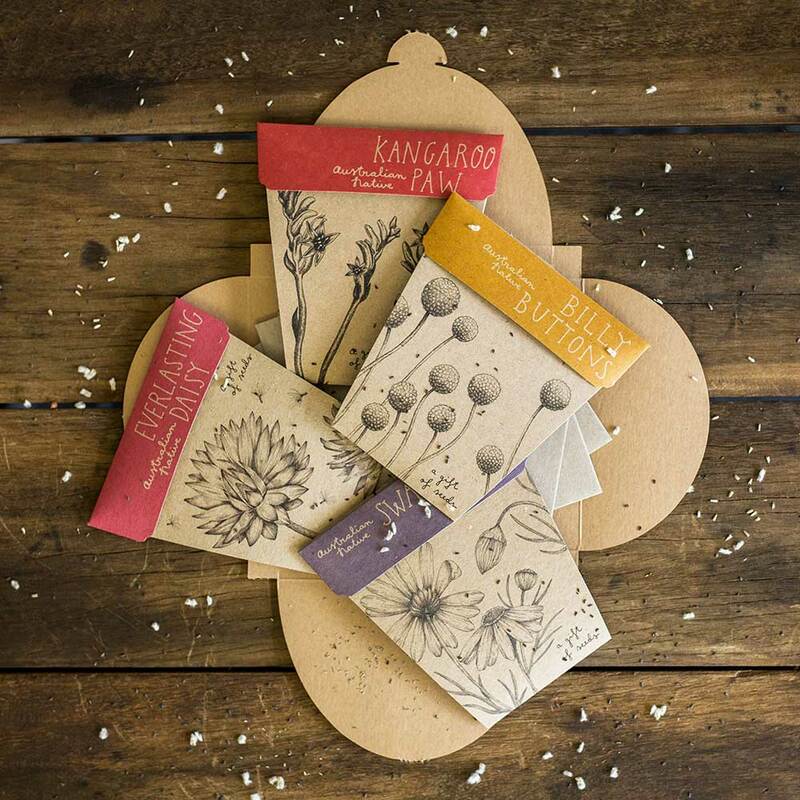 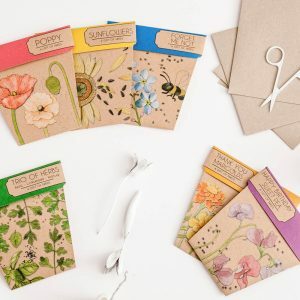 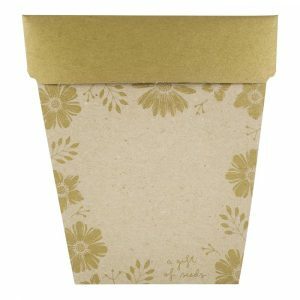 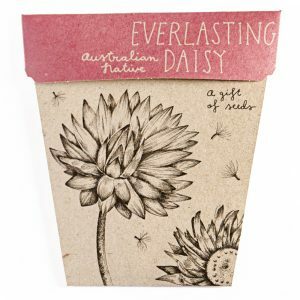 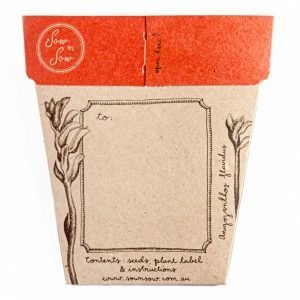 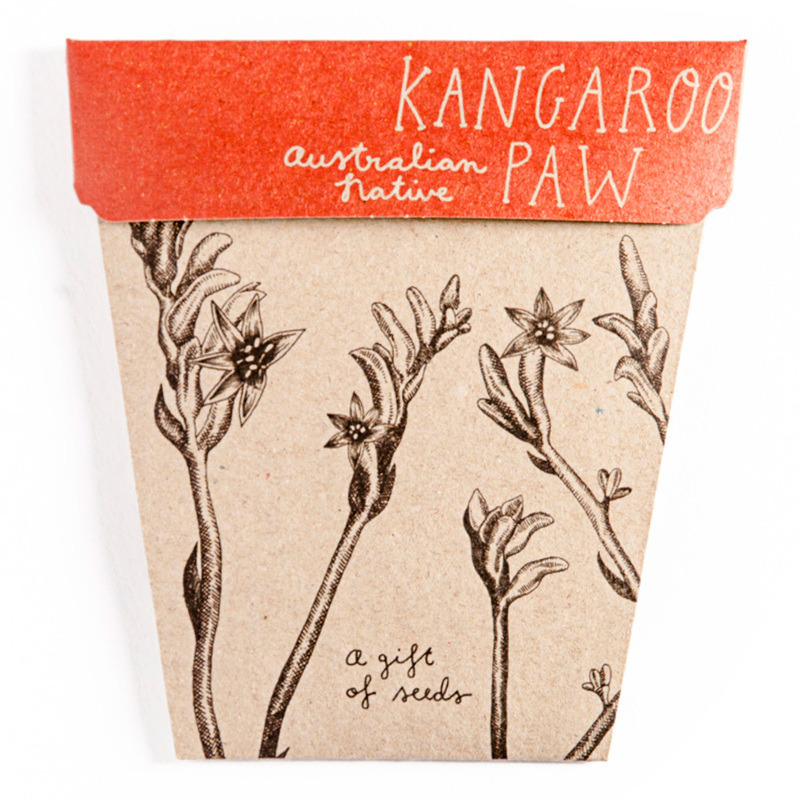 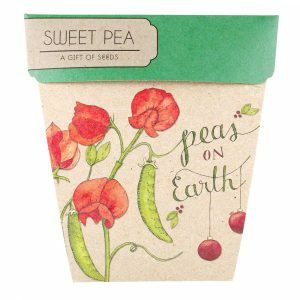 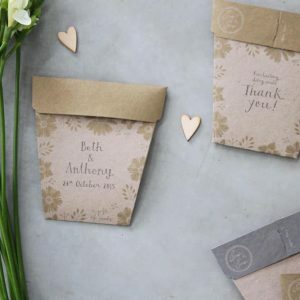 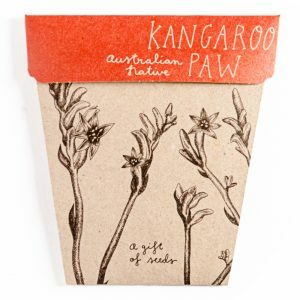 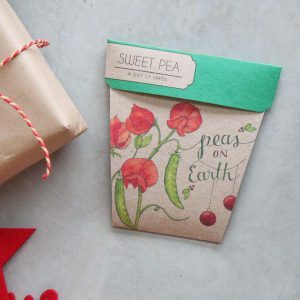 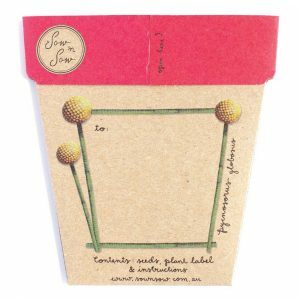 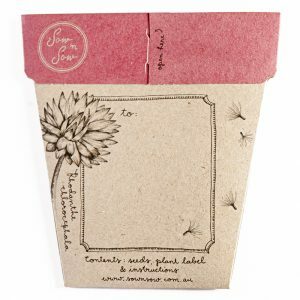 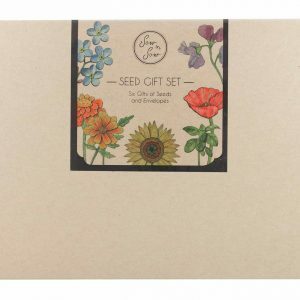 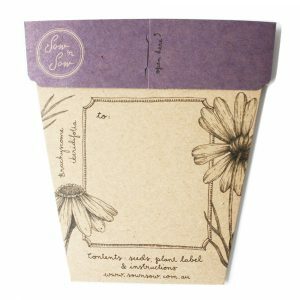 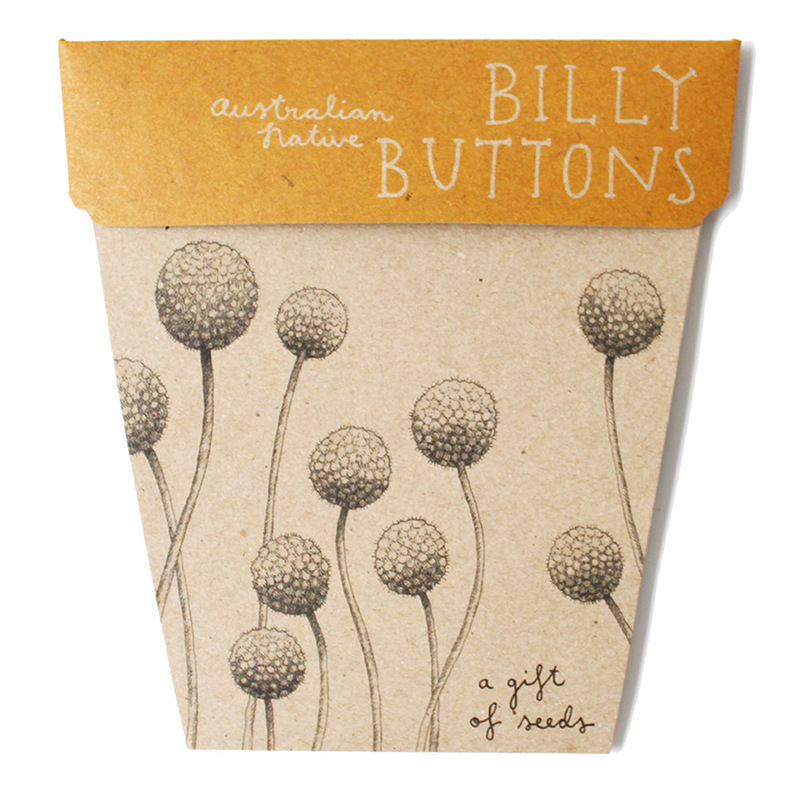 Packaged in a recycled kraft gift box, this collection of Gifts of Seeds – a gift and a card in one, celebrates some of the most iconic flora of the Australian landscape. 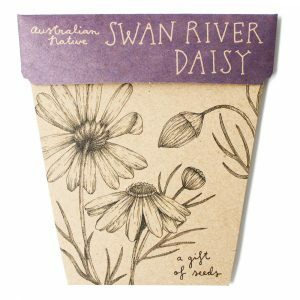 Click here for more information on the Australian Native seed types.